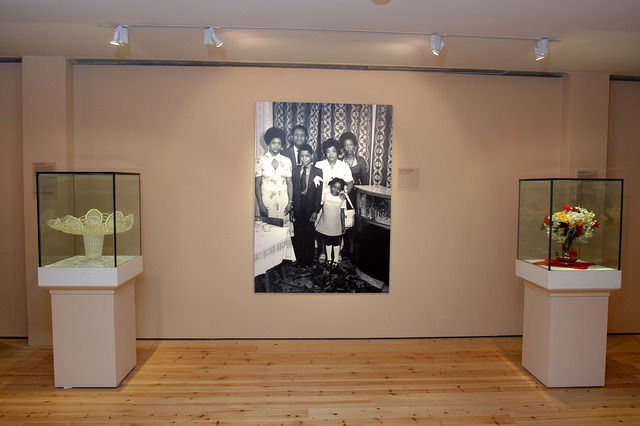 From extensive ethnographic research materials and oral history interviews were sourced and recorded on film and audio, which formed the basis of this installation based exhibition. 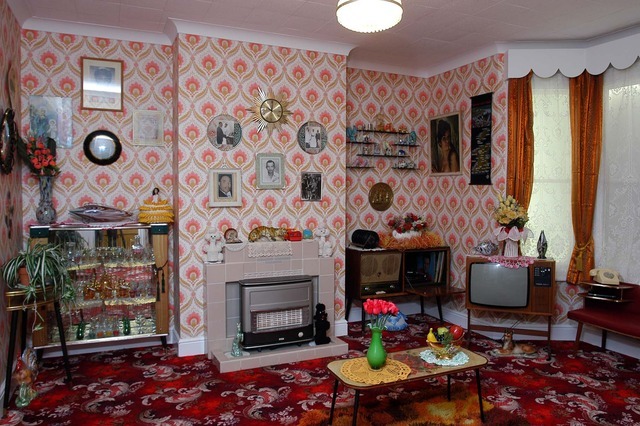 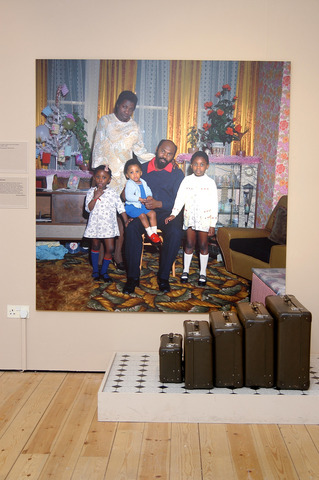 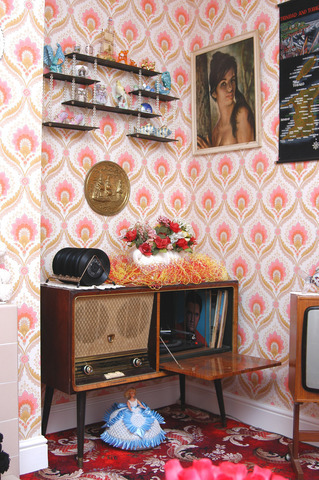 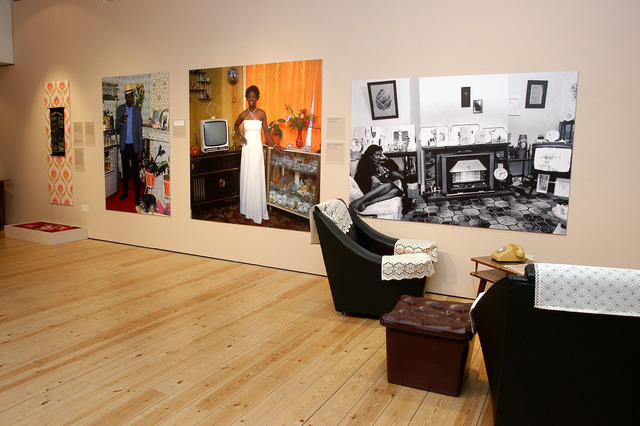 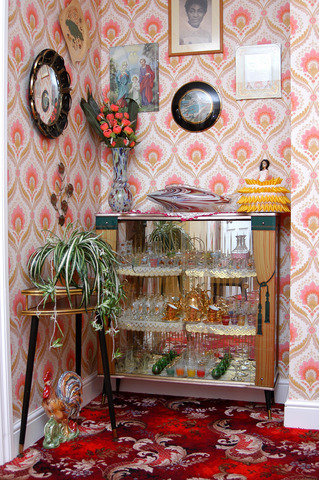 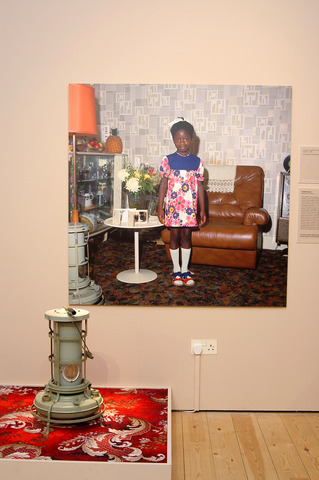 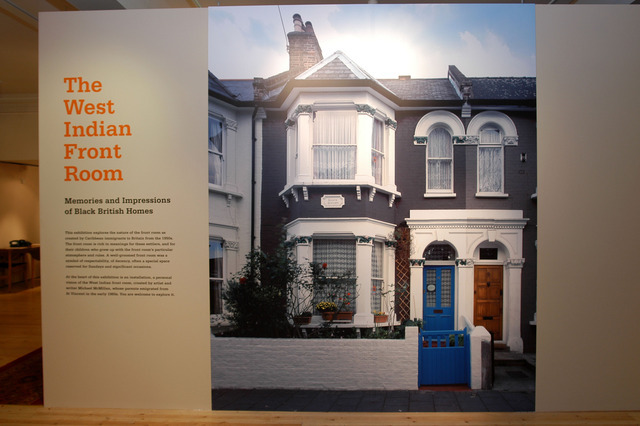 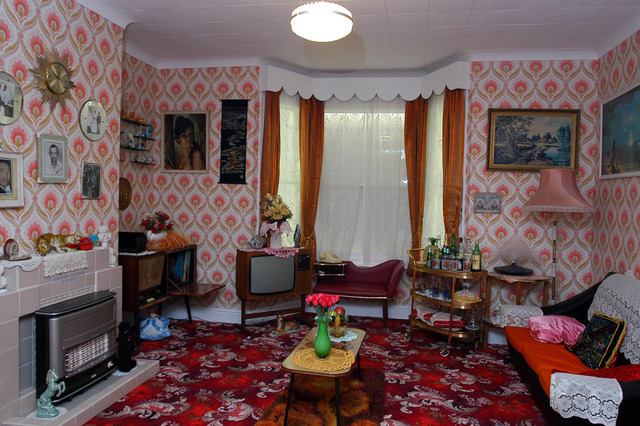 This included the recreation of a 1960/1970s styled front room of Caribbean migrants in the UK as the central installation. 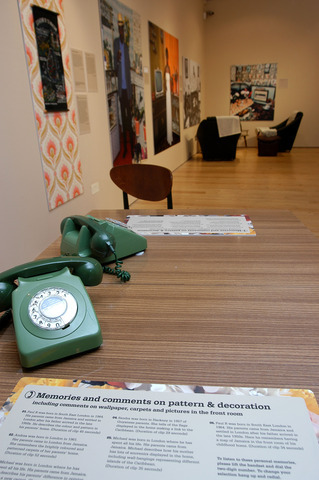 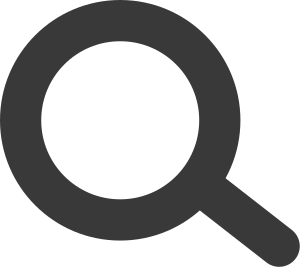 This was contextualised by an interactive mixed-media exhibition that included audio-listening posts, archive and specially commissioned films, large scale archive photographs and an extensive programme of workshops, talks and symposia.